Shaping up to be the biggest leap since the CUDA GPU back in 2006, Turing fuses real-time ray tracing, simulation, AI and rasterisation to fundamentally change how we look at computer graphics. Featuring RT Cores to accelerate ray tracing, and Tensor Cores for AI inferencing, Turing pairs them together for the first time, making real-time ray tracing a reality. Turing changes the way content is created and enjoyed across a wide variety of industries, opening truly amazing creative possibilities today that were thought to be years away. Armed with dedicated ray-tracing processors, named RT Cores, the computation of how light and sound travel in 3D environments is accelerated to up to 10 Giga Rays per second. Turing accelerates real-time ray tracing by 25x over the previous Pascal generation, and can be used for final frame rendering for film effects at more than 30x the speed of CPUs. Providing up to 500 trillion Tensor operations per second, deep learning training and inferencing is accelerated by these Tensor Cores. This level of performance dramatically accelerates AI enhanced features such as denoising, resolution scaling and video re-timing. Raster performance over the previous Pascal generation is dramatically improved by the Turing architecture with an enhanced graphics pipeline and new programmable shading technologies. These technologies include variable-rate shading, texture-space shading, and multi-view rendering. All of this means improved VR experiences, and more fluid interactivity with large models and scenes. Turing-based GPUs feature a new streaming multiprocessor (SM) architecture that supports up to 16 trillion floating point operations per second. Up to 4,608 CUDA cores with NVIDIA’s CUDA 10, FleX and PhysX SDKs mean developers can create complex simulations such as particles or fluid dynamics for scientific visualisation, virtual environments and special effects. Currently, there is only speculation as to a release date. 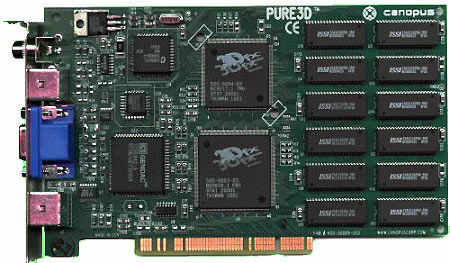 For now, the NVIDIA Quadro P4000, P5000 and P6000 are available at CAD Software Direct. 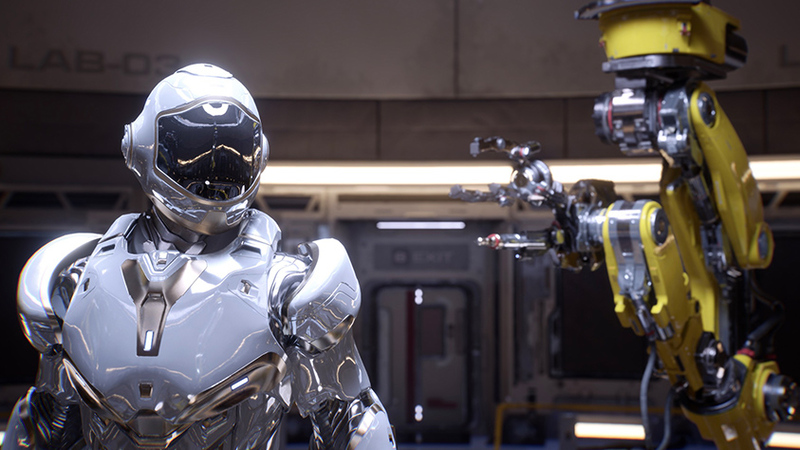 NVIDIA has enhanced its RTX development platform with new AI, ray tracing and simulation SDKs, to take full advantage of Turing’s capabilities. The result? Incredible designs, highly realistic simulations and stunning visual effects —faster than ever before. The NVIDIA RTX Server defines a new standard for on-demand rendering in the datacenter, enabling easy configuration of on-demand render nodes for batch and interactive rendering. It combines Quadro RTX GPUs with new Quadro Infinity software to deliver a powerful and flexible architecture to meet the demands of creative professionals. 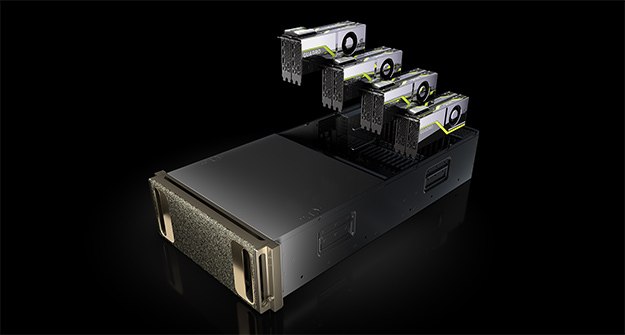 With industry leading content creation and render software pre-installed, the NVIDIA RTX Server provides a powerful and easy-to-deploy rendering solution that can scale from small installations to the largest data centers, at one quarter of the cost of CPU-only render farms. Register now to enjoy early bird pricing from now until July 10th and save up to €100. 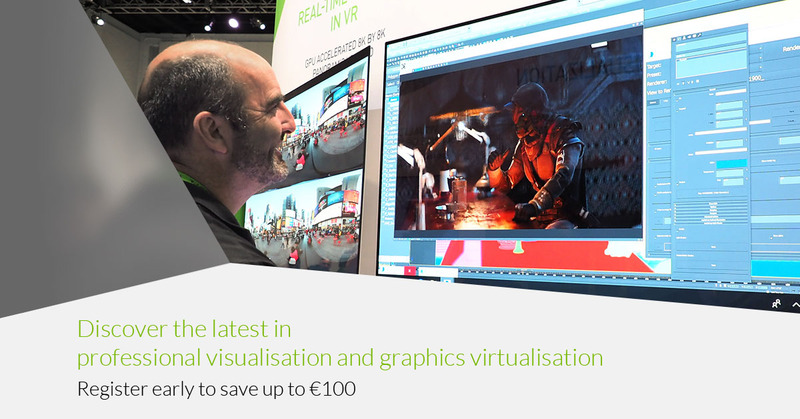 Connect with experts in professional visualisation and explore cutting-edge technology, such as real-time ray tracing. Plus, learn how IT experts are deploying high-performance NVIDIA virtualisation solutions to increase security, improve deployment time, and accelerate workflows. Register for GTC Europe today. Here at CAD Software Direct we are pretty chuffed to announce that we now offer business leasing finance on many of our products. We’ve been working hard to find a finance company we believe is well suited to professional customers in the design sector – and now we have, we are pleased to be able to help customers spread the cost of their software and hardware purchases. Finance is based on a minimum order of £1000+VAT and subject to approval. Our leasing packages allow you to spread the cost of software over a period such as 24 or 36 months. This massively improves cashflow, turns capital expenditure into monthly costs and can improve the overall tax implication of the purchase. Mostly, it just means you no longer have to put two years worth of petrol in the car just to drive it away. So, if you would like..
A walk down memory lane as Don Woligroski profiles 23 of the greatest graphic cards of all time including some significant mile stones in graphic card technology.